A defence lawyer has questioned a police officer's "mistake" of leaving an apartment after he saw blood-smeared walls and discovered a badly injured young girl lying on a bed. Oak Bay Police Const. 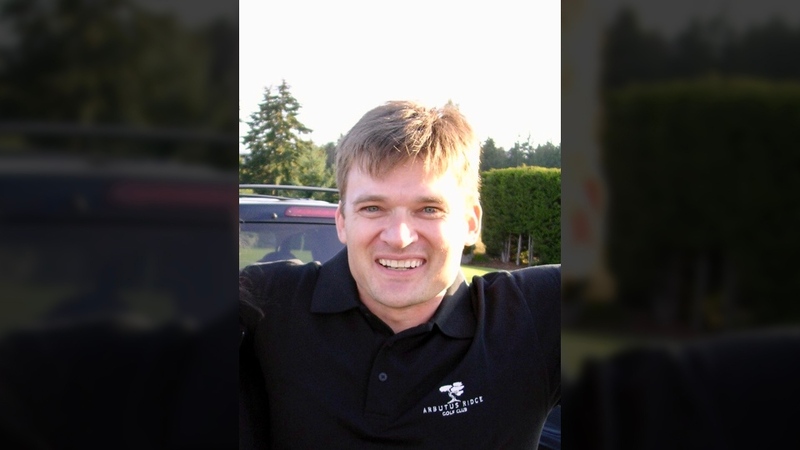 Piotr Ulanowski was the first officer to enter Andrew Berry's apartment in the southern Vancouver Island city on Christmas Day in 2017. 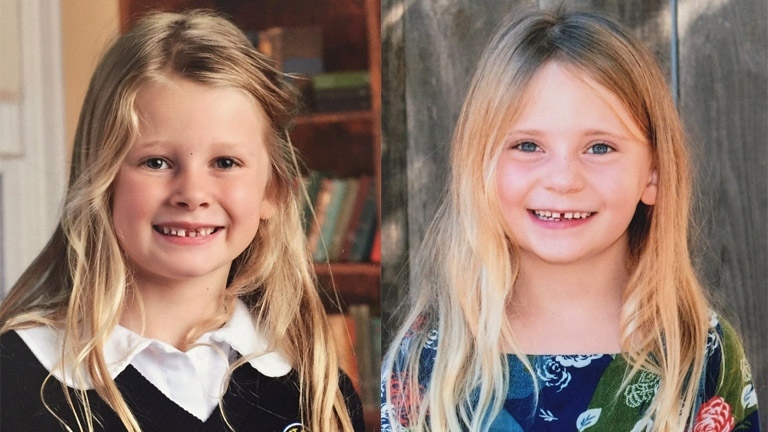 Berry has pleaded not guilty to second-degree murder in the deaths of his daughters, Chloe Berry, 6, and Aubrey Berry, 4. His trial began in British Columbia Supreme Court on Tuesday. 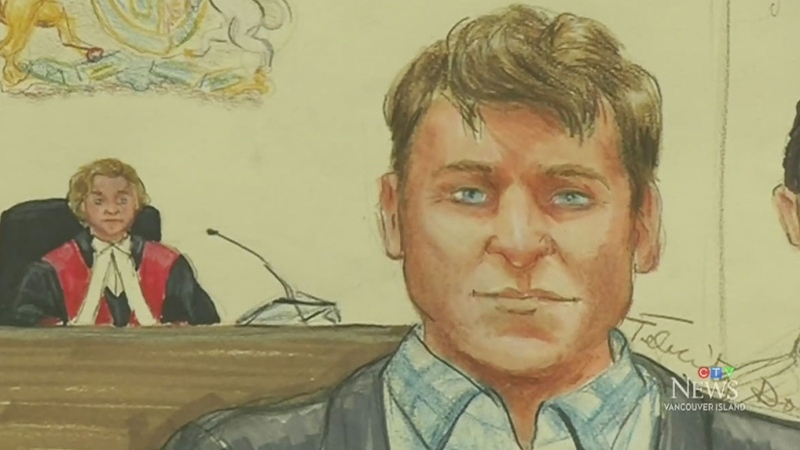 Ulanowski has testified that after he saw the chaotic scene inside the apartment, he left, closed the door and called for a higher-ranking officer to join him because of safety concerns. Berry's lawyer Kevin McCullough questioned Ulanowski's decision on Wednesday. He noted that Ulanowski walked to the lobby to wait for the sergeant, leaving the door to the suite and an exit door next to it unattended. "Would you agree with me, Const. Ulanowski, you made a significant mistake walking away from that door, which you just identified as a crime scene?" McCullough asked. "And the reason that you didn't go in was because of that (crime scene) and your safety because someone could attack you from that scene? You should never have left that position. Do you agree?" Ulanowski replied simply, "Should I have left the door? I left it." The officer acknowledged, under cross-examination by McCullough, that he was not taught during police training to step out of view of a crime scene. Crown attorney Clare Jennings has alleged that Berry stabbed his daughters more than two dozen times each before attempting to kill himself. The girls had been dead for "some time" when police arrived around 6 p.m., Jennings told the jury in her opening statement at the start of the trial. Ulanowski has said he waited in the lobby for about five minutes before Sgt. Mike Martin arrived. McCullough pointed out that the exit door next to Berry's apartment led to the building's exterior, and he asked if Ulanowski knew whether anyone left Berry's apartment during that time. 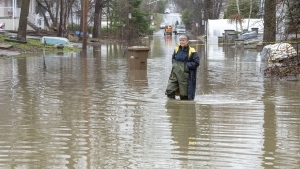 "I can't say that anybody came or left," the constable responded. After the two police officers entered the apartment together, Ulanowski said he walked down a hallway and found Andrew Berry naked in a bathtub, with lacerations to his chest and neck and a bruised right eye that was swollen shut. 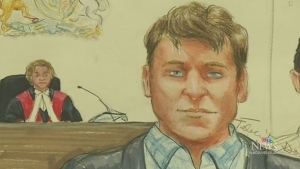 Ulanowski has testified that he called out, "Andrew, Andrew, can you hear me?" but Berry didn't reply and only gasped for air. McCullough questioned whether Ulanowski heard Berry say anything while in the bathroom or in the ambulance on the way to the hospital. The officer replied that he didn't hear anything and Berry appeared to be unconscious the entire time. Jennings has said that firefighters who responded to the scene heard Berry say, "Kill me," and "Leave me alone." McCullough also asked for Ulanowski's opinion on a media statement made by the deputy chief of Oak Bay Police between 7:50 and 8:25 p.m. on Dec. 25, 2017, in which the deputy chief said local residents had "nothing to worry about." The defence lawyer questioned whether that was pretty early to be "wrapping up this case." The officer earlier told the jury that the apartment was in "disarray" when he arrived, with clothing strewn everywhere and even bunched up in front of the door, making it difficult to open even after he got the key from a property manager. "It looks like this place has been gone through and everything thrown around. Fair?" McCullough asked. "It may have, yeah," Ulanowski replied. Earlier Wednesday, the jury saw a photo that Ulanowski took of Berry in the ambulance. It showed bloody cuts to the man's chest and neck, and a swollen right eye. The trial began Tuesday, with the Crown telling the jury that Jennings didn't ask about his daughters the entire time he was in hospital, and that a note was found in his apartment in which he complained about his treatment by his parents and the girls' mother, Sarah Cotton.